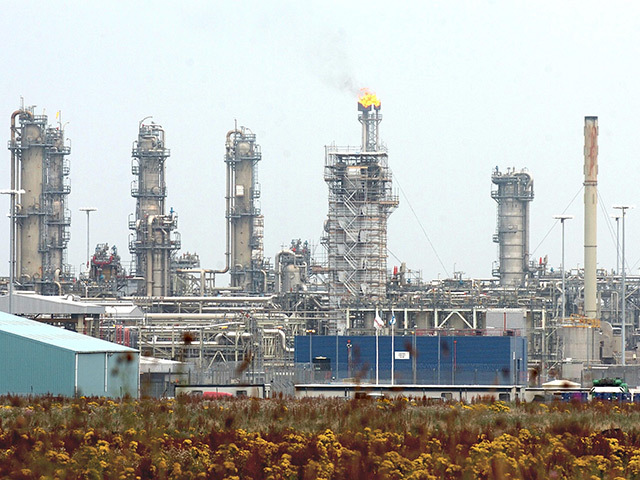 Private-equity backed 3T Energy Group has bought 100% of the Dyce-based firm, set up in 2011. Survivex was owned by founder George Green, who had the majority shareholding, and wife Margaret, according to documents published by Companies House. Bosses at 3T Energy said the takeover would create a group with 300 employees, revenues of £50 million, and offices across the world, including in London, Houston, Dubai and China. 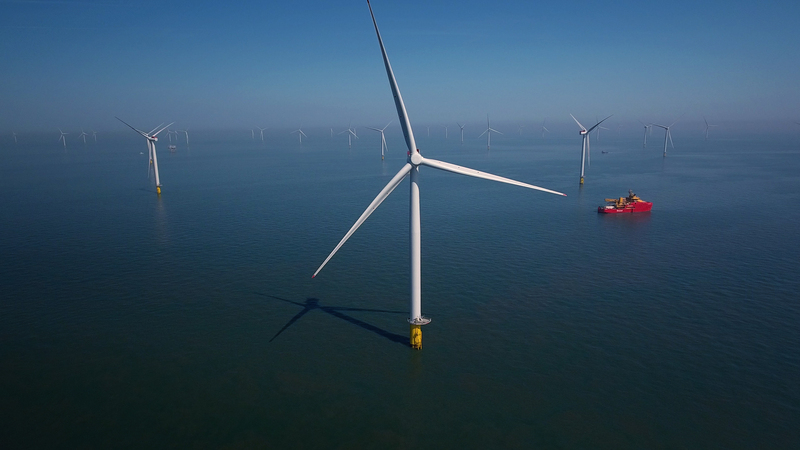 The group was launched this year by combining AIS Training and simulator developer Drilling Systems, with investment coming from Blue Water Energy. Paul Stonebanks, president of 3T Energy and founder of AIS, said “absolutely every one” of Survivex’s 72 employees would be retained. Mr Stonebanks said Mr Green, 63, had turned Survivex into a “really great business”, and that the time was right for 3T Energy to “take it to the next level”. He would not reveal the transaction value, but said the Greens had got “good value”. 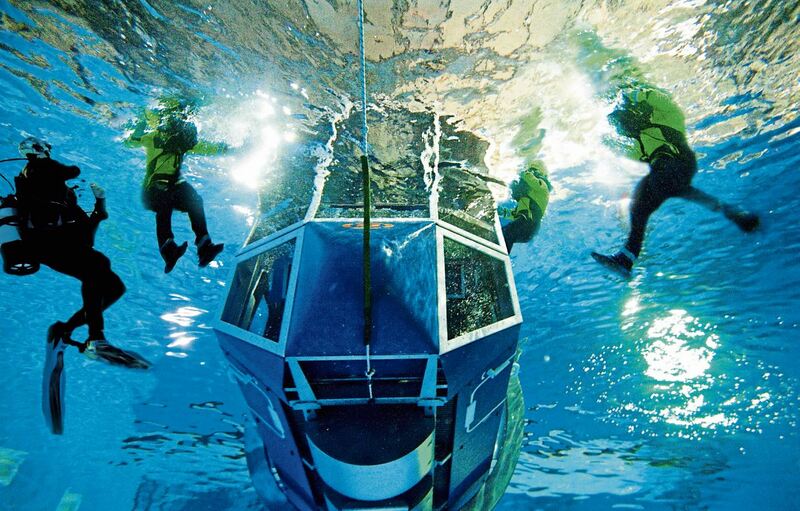 Survivex, which offers nearly 250 training courses, turned over more than £7 million in the year to March 31, 2018. Mr Stonebanks said 3T Energy fully respected the Survivex brand, which will be retained. Harnessing new technology will play a key role in the group’s expansion plans, he said. Mr Stonebanks added the north-east training market had not fully recovered from the downturn, but was “going in the right direction”. Survivex chief executive Andrew Green, the son of George Green, will head up part of the business in the Middle East.